Dr Jess Dart helps you design a strategic and measurable outcomes framework for your organisation. She is joined by Crystal Pekepo of Toi Tangata and Jan Hinde of Community Research. Inventor of practical methodologies, highly demanded facilitator, and recipient of the National Evaluation Development Award, Jess has over 25 years of involvement in evaluating and designing social change programs in Australia and overseas. 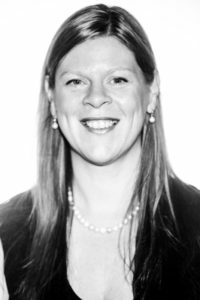 In 2005 Jess established Clear Horizon Consulting and today works as a principal consultant as well as being the Chair of the board. She is also a board member of the Australasian Evaluation society. Jess co-authored the Most Significant Change (MSC) guide alongside Dr Rick Davies. 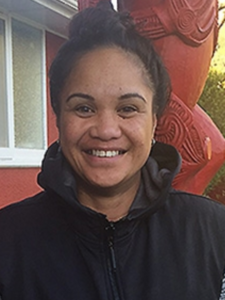 Crystal Pekepo is a descendant of Ngāti Vara – Mangaia Cook Islands and Ngāti Kahungunu. Crystal is an inspiring new voice of Community Research and Co-design. She recently graduated at Te Wānanga ō Raukawa, and currently based at Waiwhetu Marae in her role with Toi Tangata. Her interests include Mātauranga Māori outcomes and Kaupapa Māori codesign. Community Research has created a Facebook discussion group where you can meet other NGOs who are grappling with similar organisational outcomes questions to you. This is a free, ongoing resource, offered to link up NGOs who can help each other, by sharing and discussing these issues.